When doing a data or any other analysis, it is necessary to have all the information accurately and together for accurate results. 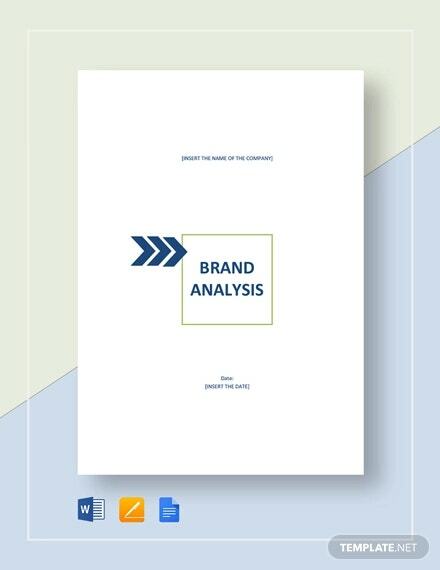 We have created for this purpose the most ideally suited and brilliantly designed analysis templates.These custom-made example templates are available in word doc format. Just select the sample of your choice, fill it in with the facts and figures and you have all the necessary info you require handy for that perfect analysis! 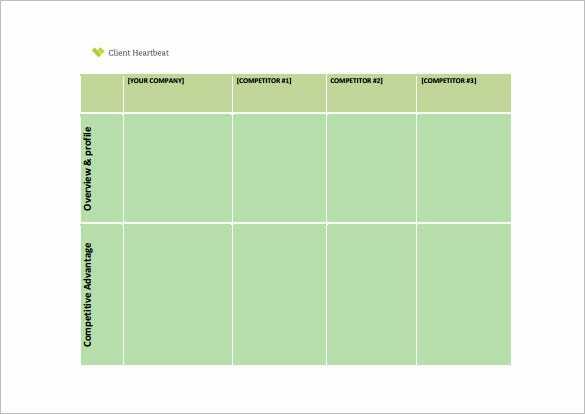 When in the market with a new product, you need to do a swot analysis! 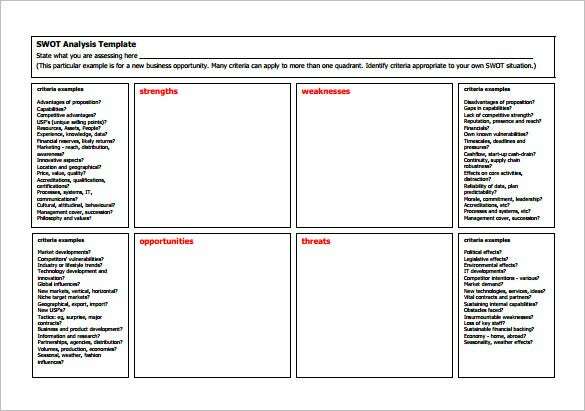 We have for you the perfect swot analysis template for you. These ready to use example templates are available in word doc formats. Select the sample of your choice, fill it in and you have all the data you need ready! 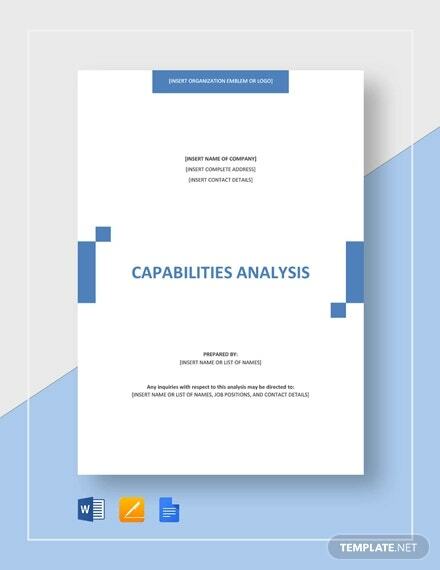 Gap analysis reports require accuracy and perfection. 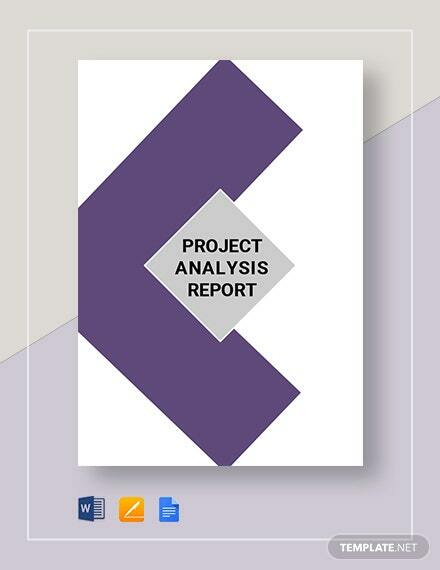 To make its easier for you, we have designed the perfect gap analysis report templates. 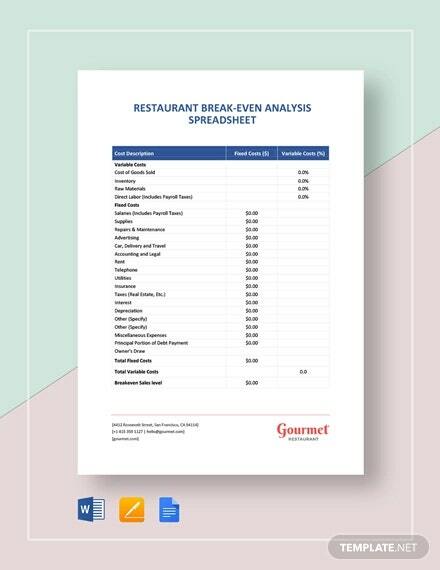 These example templates are available in word doc format, select the sample of your choice, fill it in and be rest assured that you will have the most accurate report! 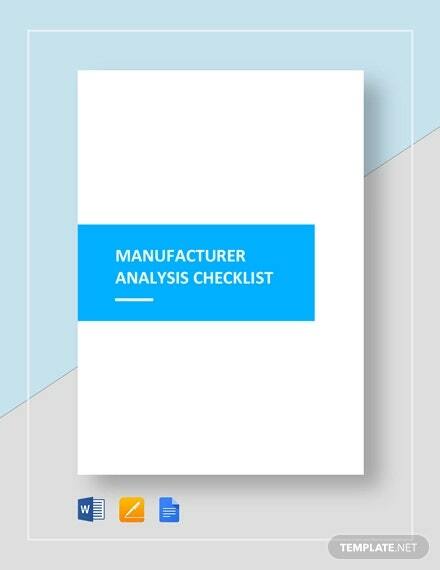 Analysis of a root cause when facing certain problems in a manufacturing unit can be tricky. 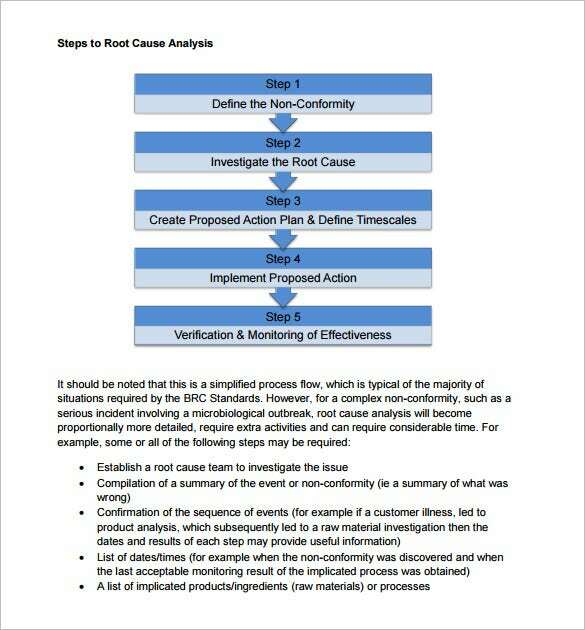 To simplify the process for you we have created the perfect root cause analysis templates. The ready to use example templates are available in word doc formats. Select the sample of your choice and fill in for accurate analysis! Analyzing cost benefit is a must when working on a new project. We have designed for you the perfect cost benefit analysis templates. 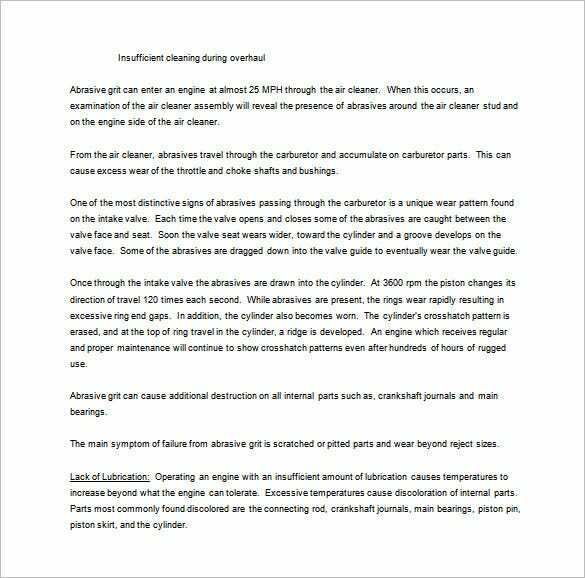 These custom-made example templates are available in word doc format. Select the sample of your choice, fill it in and you have the accurate data for cost benefit analysis. Website owners constantly need to keep track of competitor’s websites. For this purpose we have created these smartly made website competitive analysis templates. The example templates are available in word doc format. Select the sample of your choice and use for competition analysis purposes! 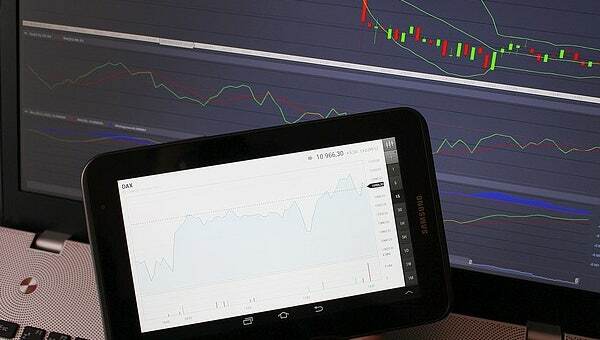 For the purpose of analysis, we have created for you these smartly and cleverly designed market analysis templates. These example templates are available in word doc format. Select the sample that’s suitable for your purpose, fill it in and keep handy for analysis purpose! Stakeholders are as good as owners of the company, and knowing the exact stake of every stakeholder is a must. 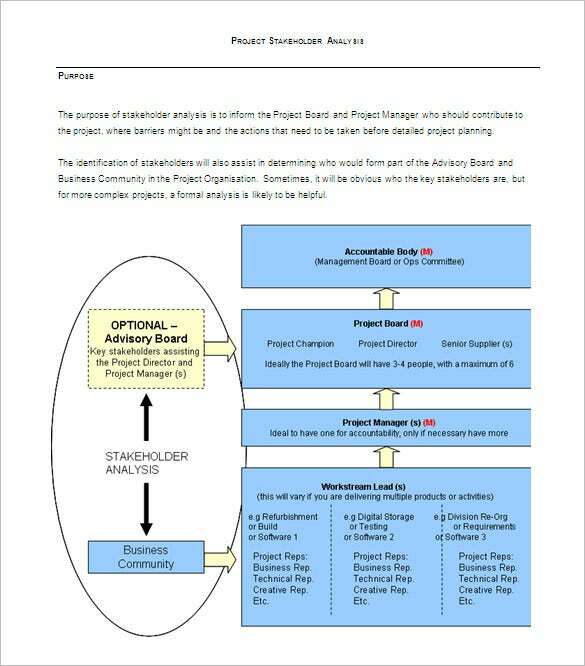 Our perfectly designed example stakeholder analysis templates are best suited for this purpose. 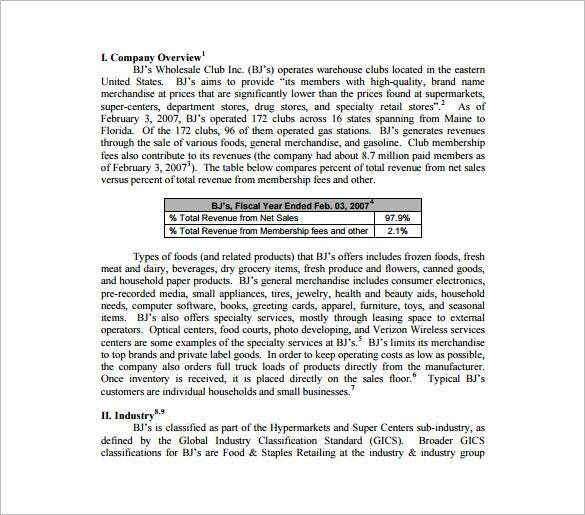 Select the sample in word doc of your choice, fill it in and keep handy for stakeholder analysis! Cost analysis is a tedious and long process. To make it simpler for you we have designed these smart cost analysis templates. These example templates are available in word doc format. 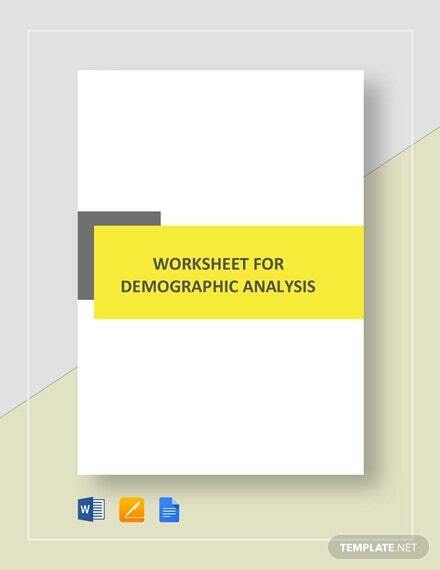 Select the sample of your choice, fill it in and keep it handy for the cost analysis process. Analyzing your financial needs is a delicate process. 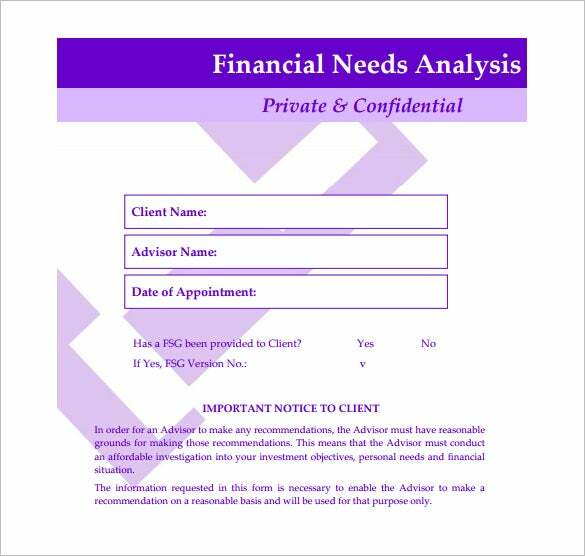 We have made for you smartly designed financial need analysis templates. These example templates are available in word doc format. Select the sample that suits your needs, fill it in and you have all the necessary data handy for your financial needs analysis. Data analysis reports need to be accurate. 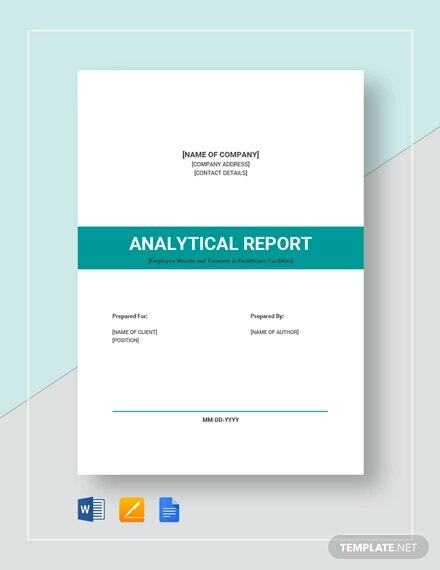 To make it easy for you we have designed the perfect data analysis report template. These example templates are available in word doc format. Select the sample of your choice, fill it in and you have ready the perfect report! 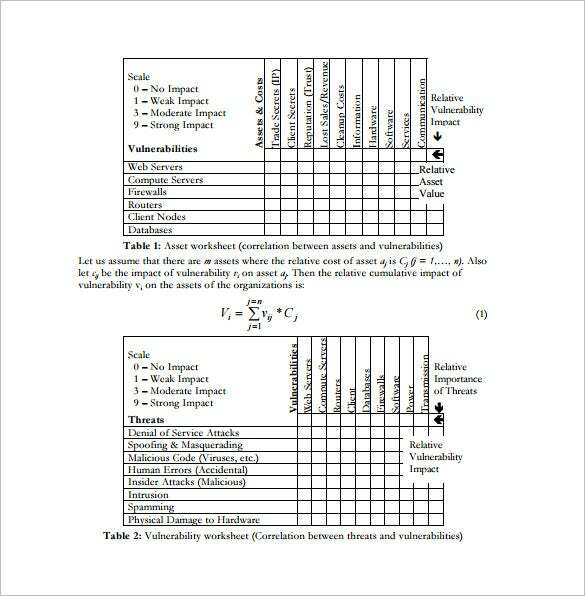 Analyzing security risks is a tricky process. 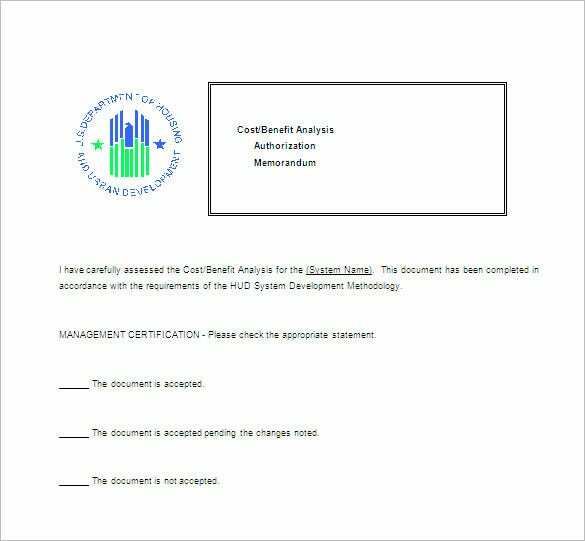 To make it simple we have designed the perfect security risk analysis template. These example templates are available in word doc format. Select the sample of your choice, fill it in and you have ready the most accurate security risk analysis. 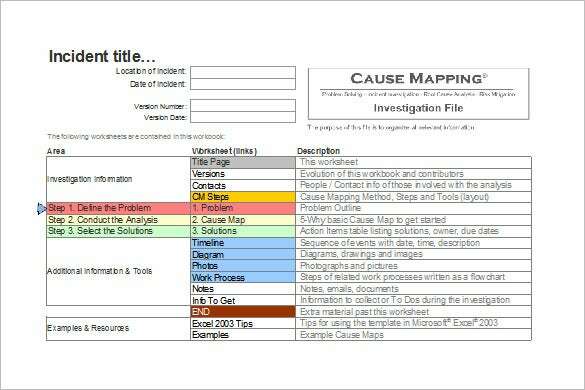 Need the perfect root cause analysis fishbone templates? Look no further. 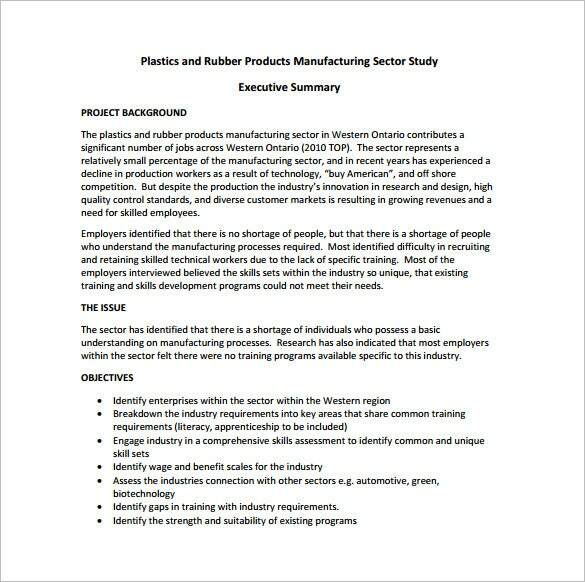 We have the perfect example templates designed in word doc format just for you! 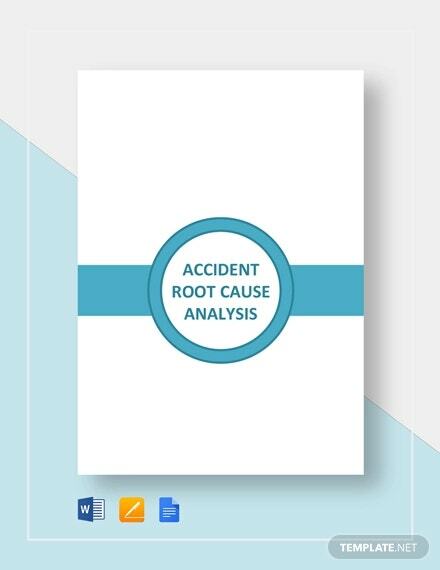 Select the sample you find best suited for your requirement, fill it in and you have ready the ideal root cause analysis fishbone! Business process analysis is a tedious process. 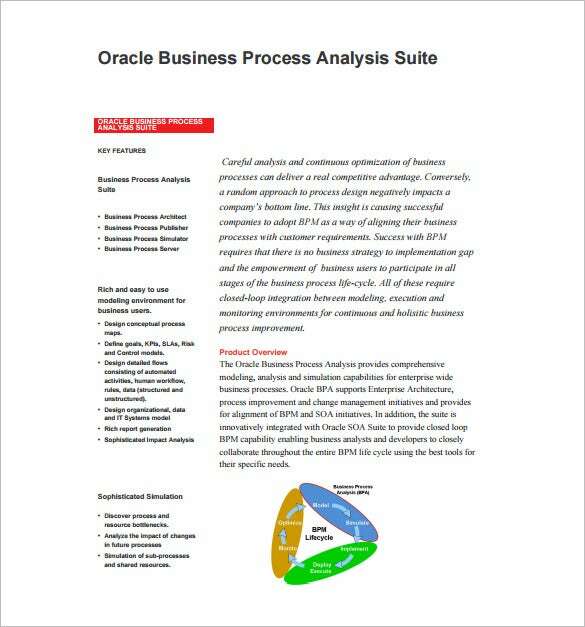 We have designed for you the perfect business process analysis templates. These example templates are available in word doc format. 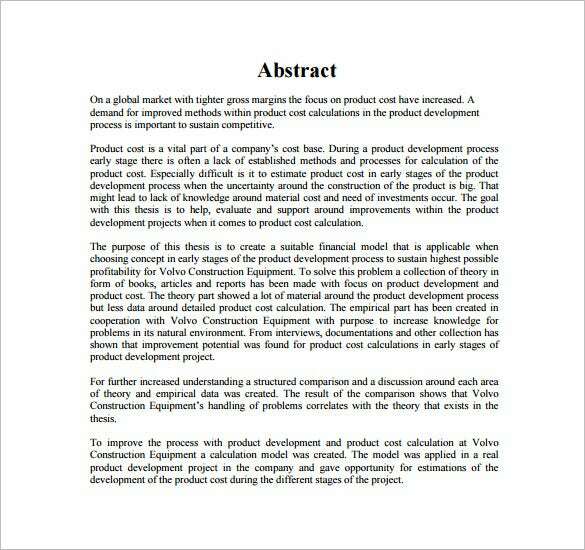 Select the sample that suits your requirement, fill it in and keep it handy for the process of business analysis. 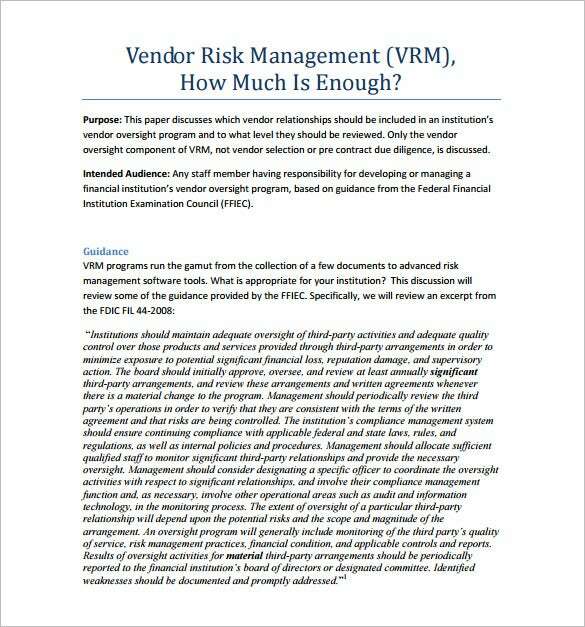 Vendor analyzing can be an extremely long and tiring process. 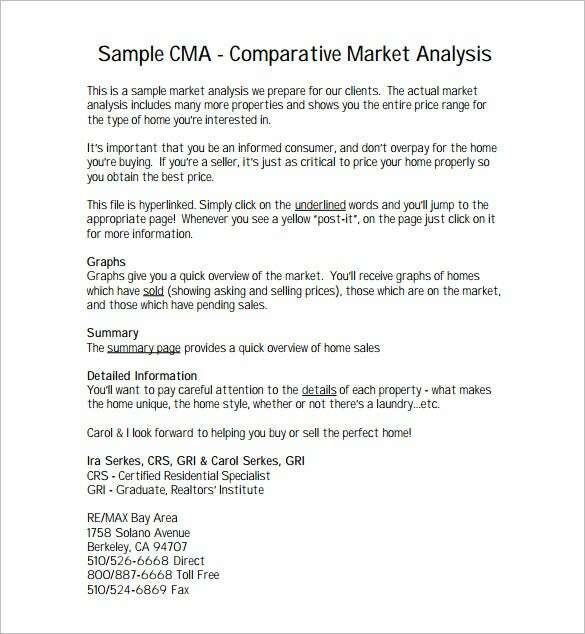 In order to make it easy for you we have designed the perfect vendor analysis templates. These example templates are available in word doc format, select the sample you like, fill it in and keep it handy when analyzing vendors. Analyzing failure is an important process that requires accuracy. 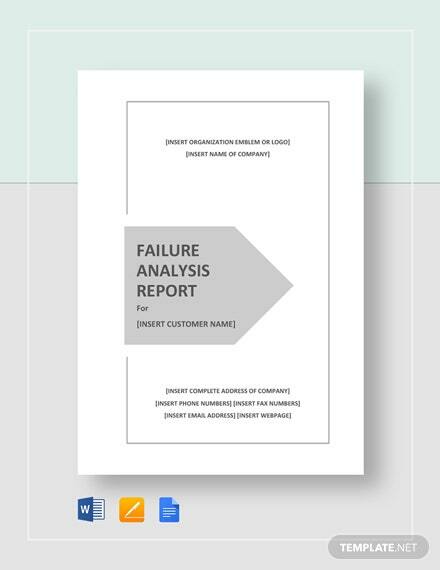 Thus we have created for you the failure analysis report templates. These example templates are available in word doc format. Select the sample that suits your requirement, fill it in and keep it handy when creating report! Financial analysis reports require perfection and accuracy. 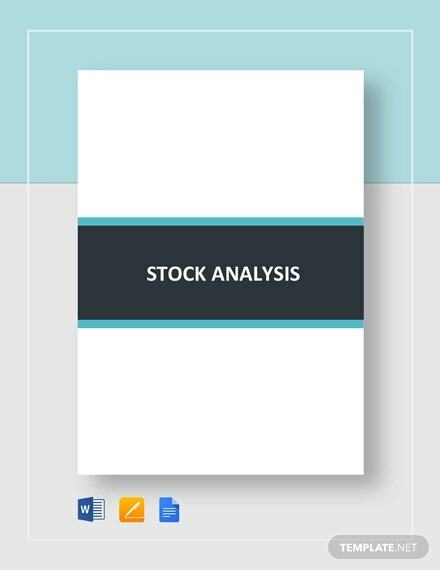 To simplify the process we have created for you the perfect financial analysis report templates. These example templates are available in word doc format. Select the sample of your choice, fill it in and keep it handy for the process of analysis! Root cause analysis in excel is a complicated process. 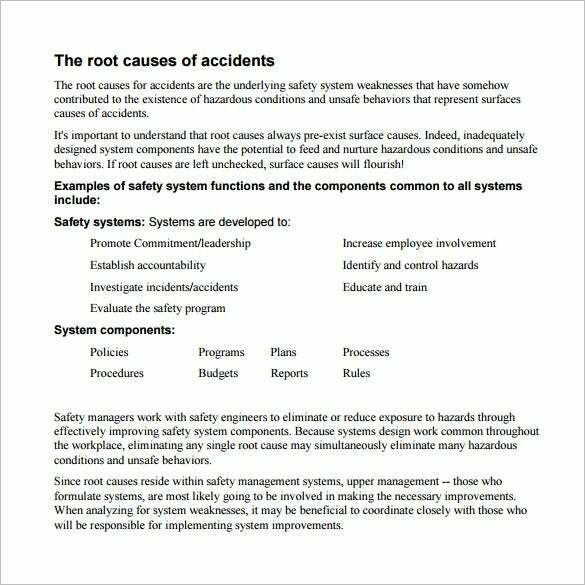 To make it easy for you we have designed the perfect root cause analyses excel templates. These example templates are available in word doc format. Select the sample of your choice, fill it in and keep it handy for the process of analysis.